Ahead of his homecoming gig at the Sunderland Empire, music legend Dave Stewart came in for a chat. 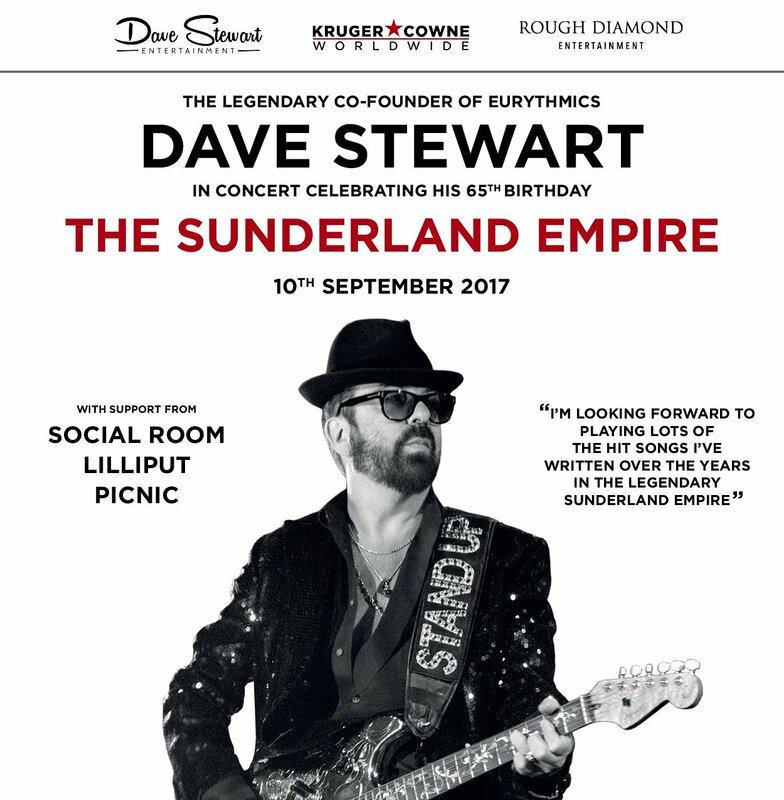 In an extensive interview with Smooth Breakfast's Steve Colman, Dave Stewart chats about his past, his hometown of Sunderland and we had a little surprise for him. First off, Dave tell us about what we can expect from his show..
Tickets are still available... Book now.